Inertia is a beatboxer from Rhode Island who prominently made a name for himself in the online Battle community such as Teamspeak, with multiple shoutouts on Beatbox Television and Swissbeatbox as a testament to his skill. 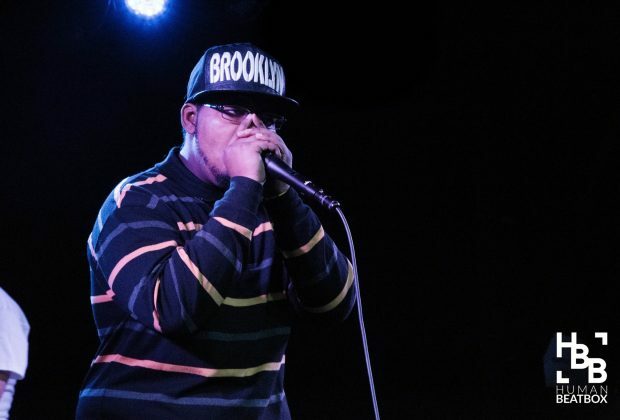 Inertia competed in his very first battle in the Boston Beatbox Battle in 2015. He then entered into both the Midwest Battle and American Champs. Self-described as an “Inward Bass God,” Inertia makes vocal bass look easy. 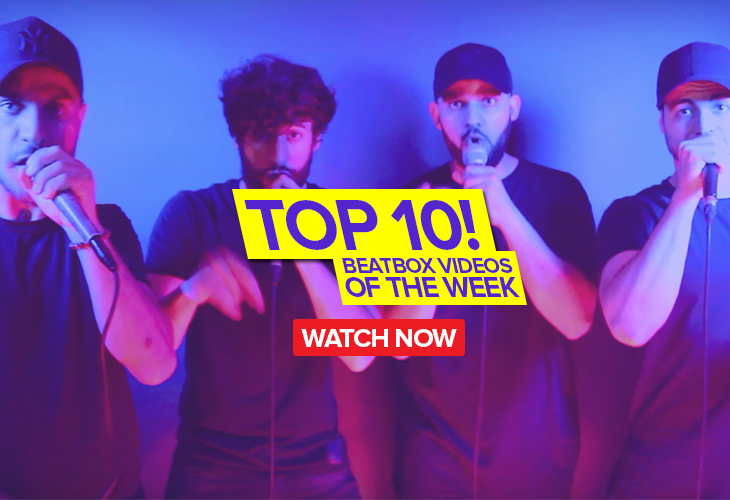 His most popular routine includes an impressive 5-minute freestyle shoutout to Swissbeatbox, where he credits his family for his love of music and beatbox. 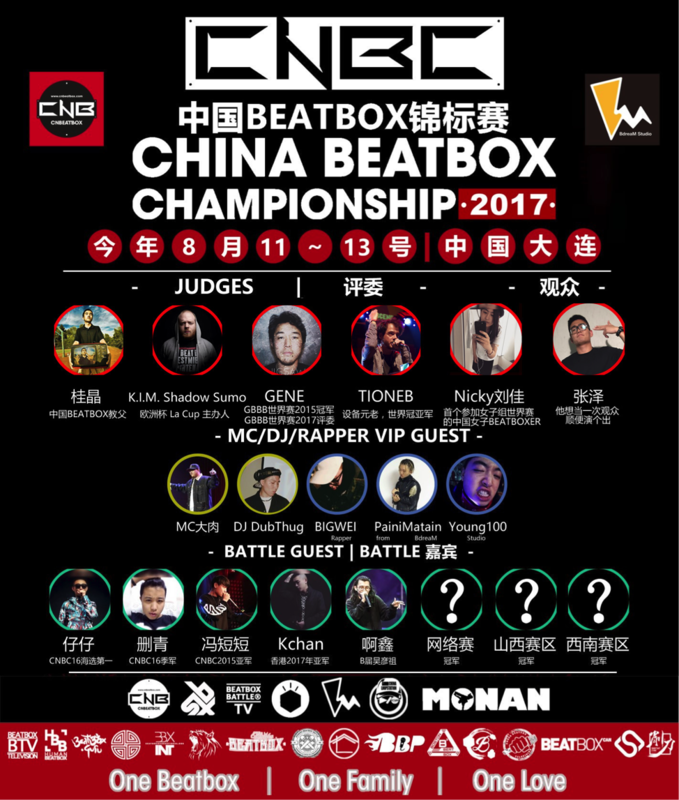 To be able to move anyone with my music and to at least win one or two events. Mainly trap but I mix it up as I learn new stuff, just so my style is a little more diverse. My favorite beatboxers are Slizzer and Thorsen.